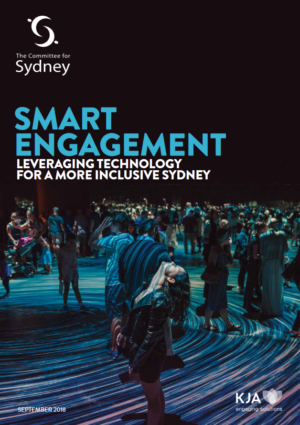 The Committee for Sydney has published a new report entitled Smart Engagement: Leveraging Technology for a More Inclusive Sydney. This report focuses on one of the core building blocks of successful smart cities – effective citizen engagement. 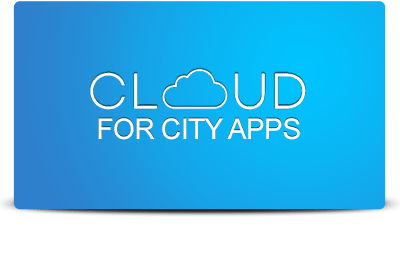 It also provides a diverse range of case studies in how smart engagement can work in Sydney, from using traditional methods to emerging, cutting-edge technology like augmented reality (AR) technologies. 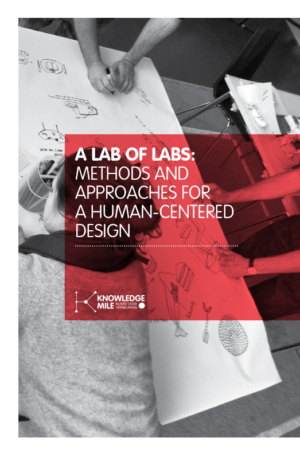 In this book, Martijn de Waal and Gabriele Ferri report on the methods and approaches used by five leading living labs that attended the Design & The City event organized last year at the Knowledge Mile Amsterdam. Its key question is how can citizens be included as ‘actors’ when designing smart city technologies and services and what methods could designers use to conceptualize citizens not simply as ‘users’ but as ‘full human beings,’ with their personal histories, desires, emotions, and sometimes conflicting interests and complex needs.